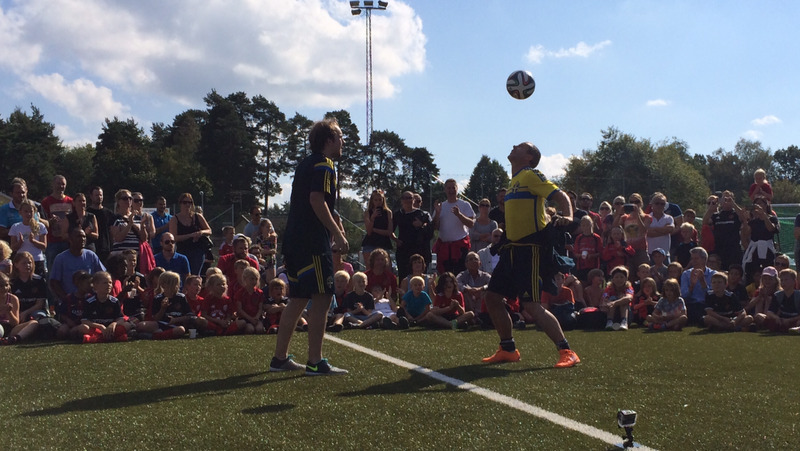 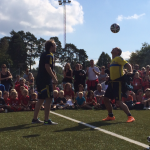 Football Freestyle Team did a show at the Opening Ceremony of Hässelby´s new Soccer pitch in Stockholm. 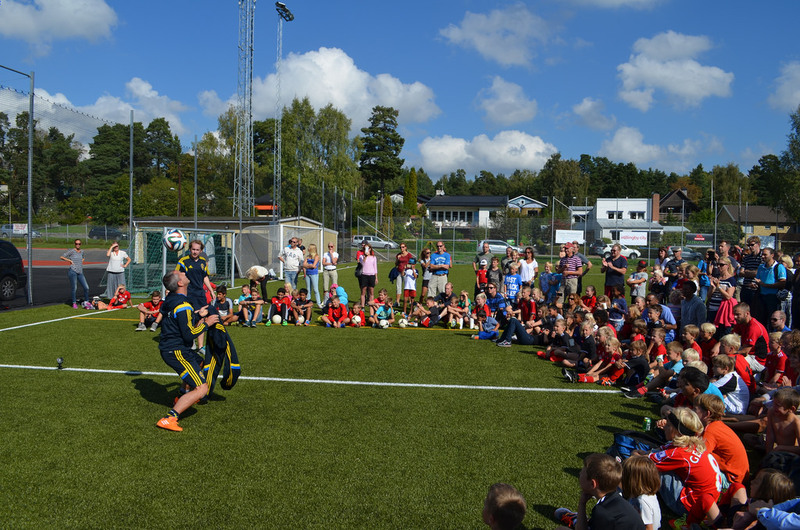 A lot of kids and parents where joining the big day for the happening. 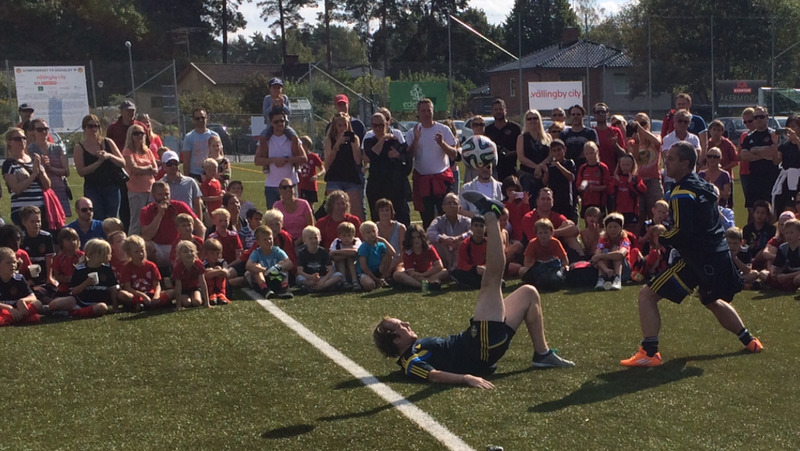 We try to ispire the kids to Freestyle with us and we also met one of the new very talented kids from Stockholm there. 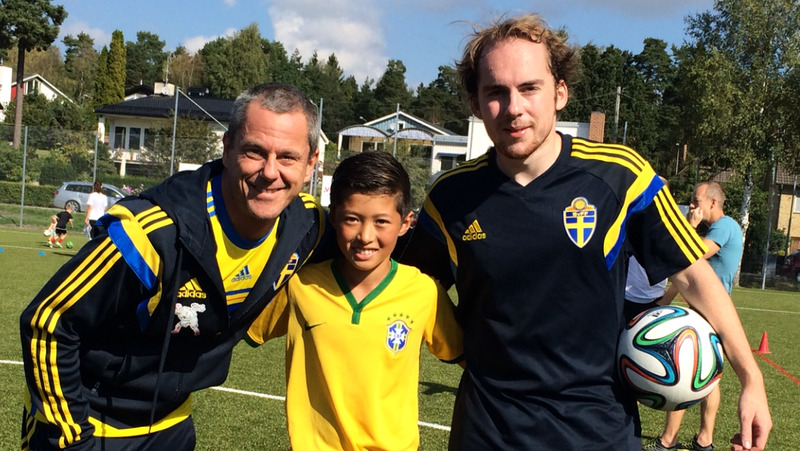 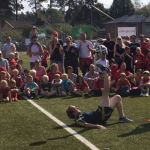 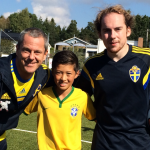 August Söderlund is only 12 years but already a very good Football Freestyler.